When it comes to gin, there are few brands as iconic as Beefeater. This definitive London Dry Gin is one of the few London Dry Gins actually distilled in London. 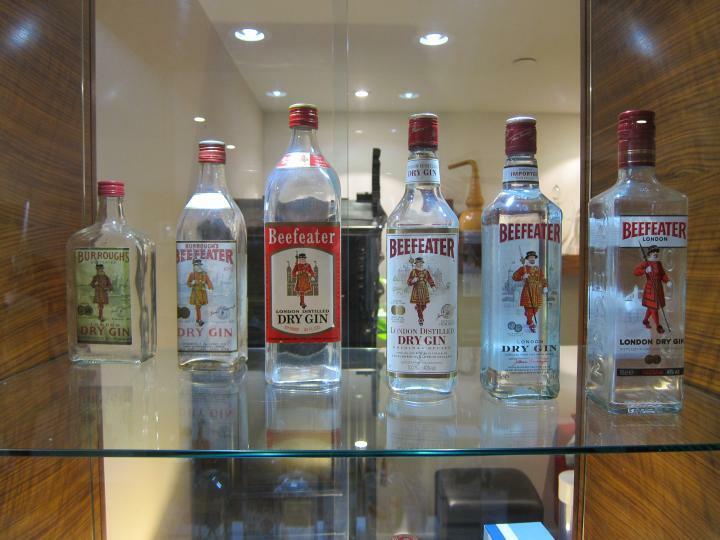 Producing over 2.5 million cases of gin a year, the Beefeater distillery is surprisingly staffed by only five people. At the helm of this operation is Master Distiller Desmond Payne, one of the most experienced distillers in the world with over 46 years of distilling experience. With Beefeater London Dry Gin, Desmond continues producing a spirit which has seen very little change since its creation in 1820 by James Burrough, a chemist who created the gin for its medicinal properties. While the predominate flavor note in Beefeater is juniper, the gin contains nine different botanicals: juniper berries, orange peel, lemon peel, orris root, liquorice, angelica root, angelica seed, coriander seed, and almond. These botanicals are soaked in a pot still with neutral grain spirit for twenty four hours before they are distilled. It’s this steeping process that gives Beefeater its signature flavors and complexity.